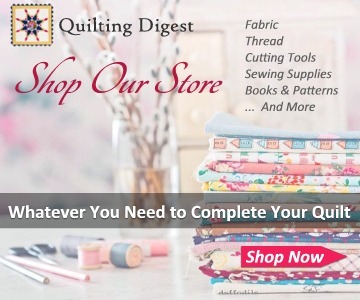 Choose Between 5 Quilt Sizes for Each Design! 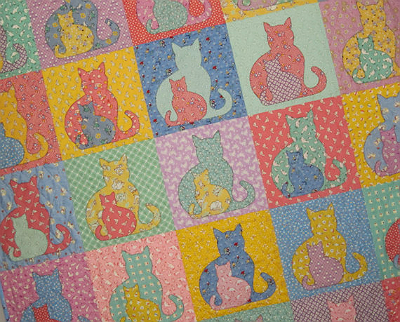 Let puppies or kittens star in your next quilt. 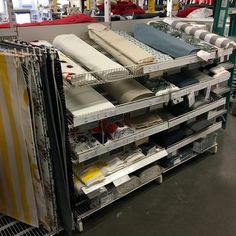 Choose between 5 sizes, including a pillow and wall hanging. 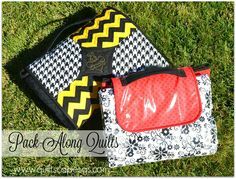 Select a beautiful two-fabric combination. 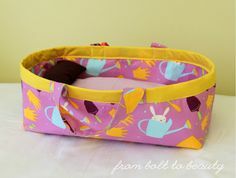 Or combine several for a scrappy look. 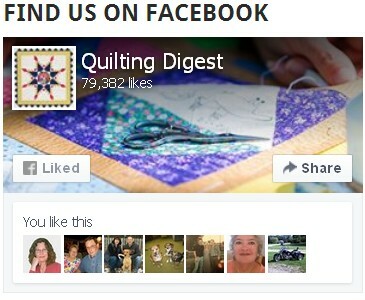 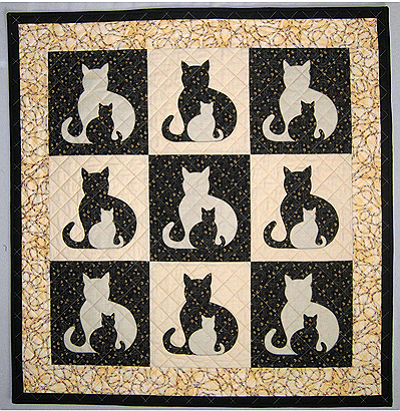 We love the vintage flavored quilt by the designer shown below. 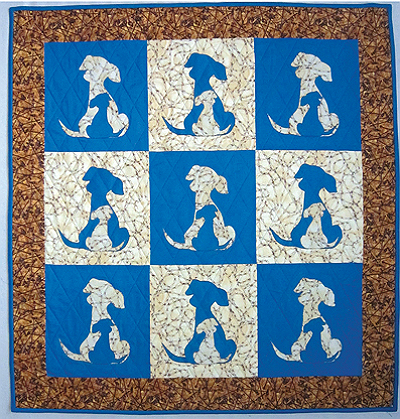 It gives you a good idea of how the quilts will look in multiple colors. 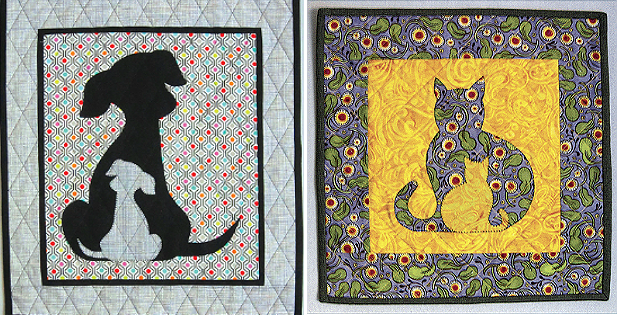 These darling designs are easy to make with fusible applique, even for beginners. 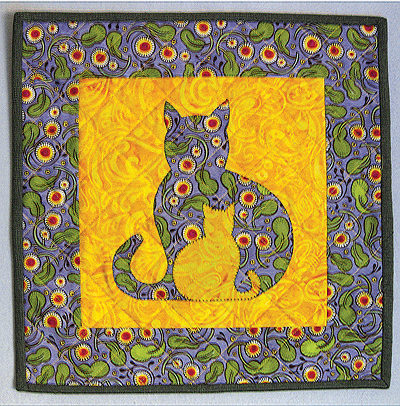 Click here to purchase the “Sidekick Cat Quilt” pattern. 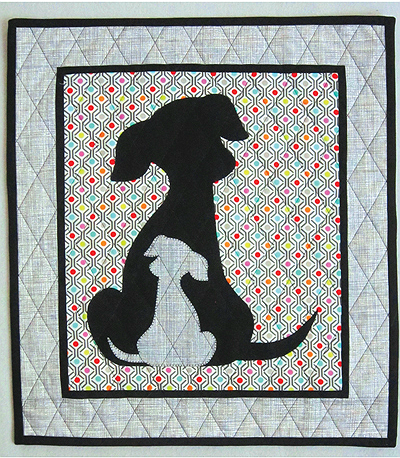 Click here to purchase the “Sidekick 2.0 Puppy Dog Quilt” pattern.